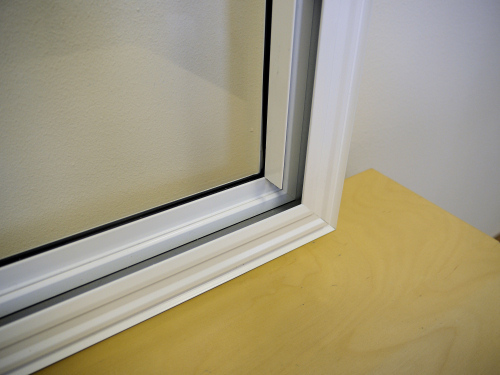 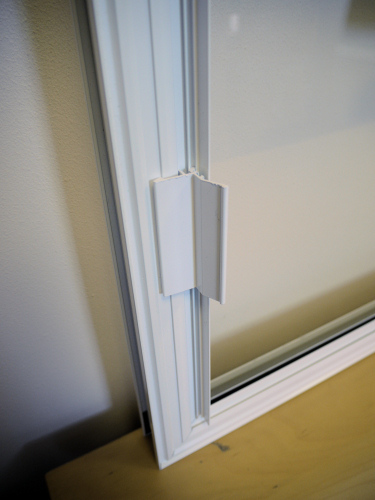 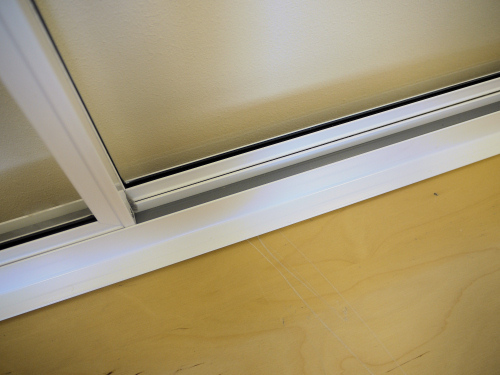 With our Slim-line Equal Leg system you can have an optional pre-applied high performance insulating foam. 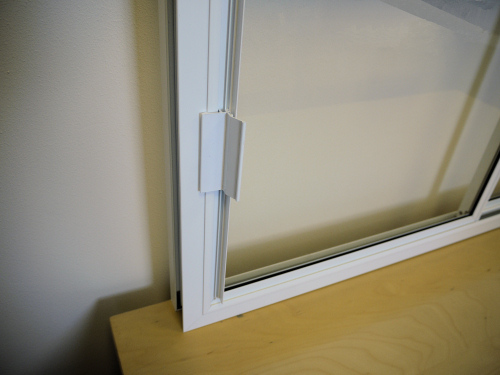 Our patented foam is comes highly compressed within a clear film. 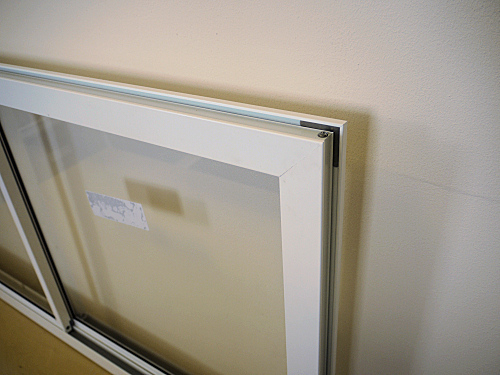 Once the film is removed the foam will expand to approximately eight times its packing size. 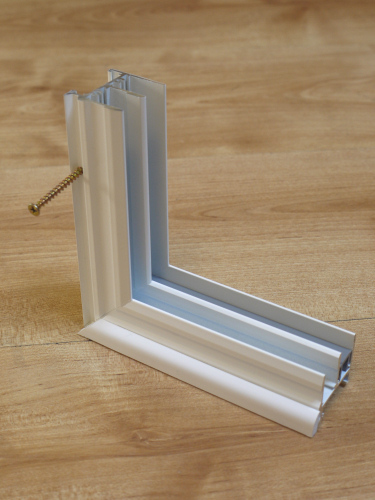 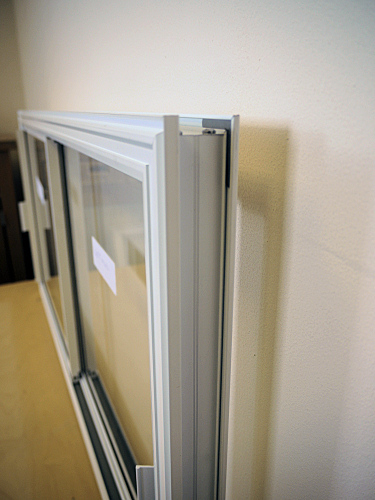 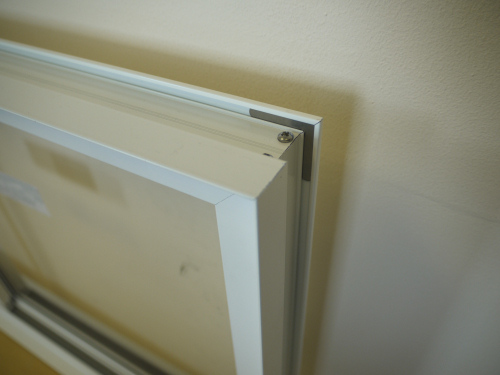 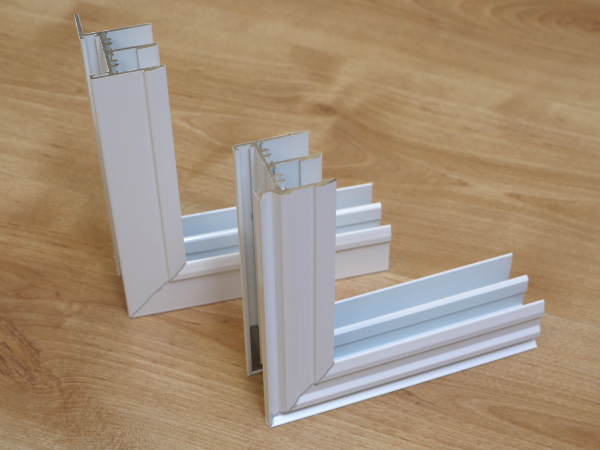 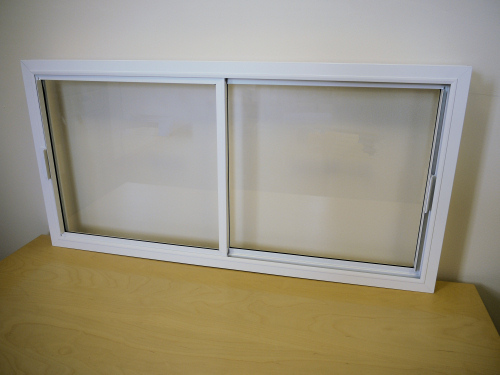 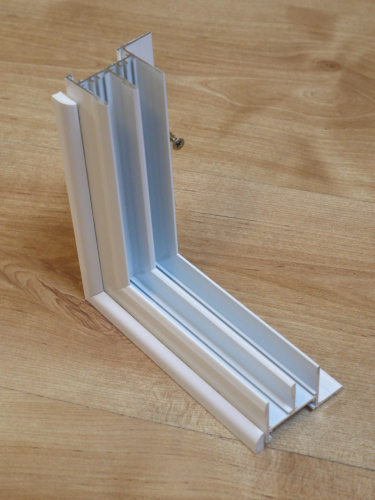 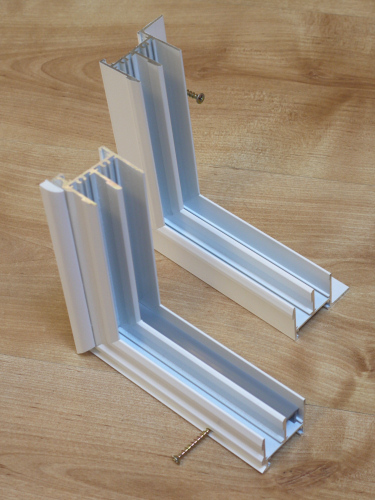 It takes around 10 minutes to expand giving you plenty of time to place the secondary glazing unit within the window reveal and screw it in place. 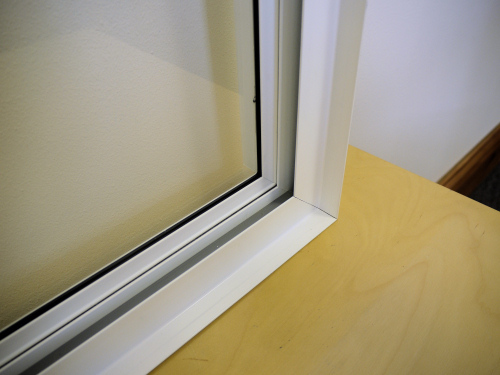 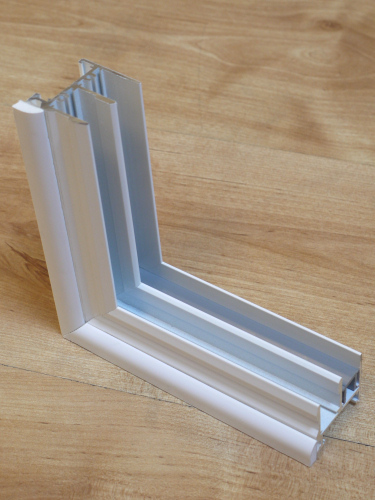 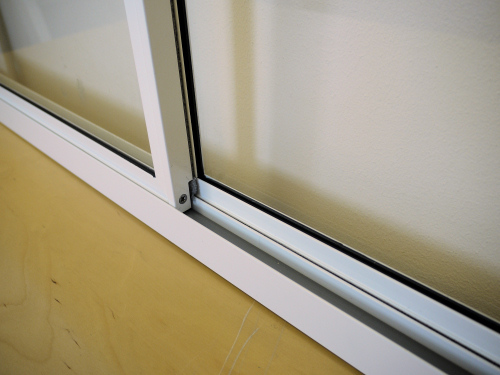 When the foam is compressed between the outside or the secondary glazing and the wall of the reveal it will provide improved thermal and sound insulation. 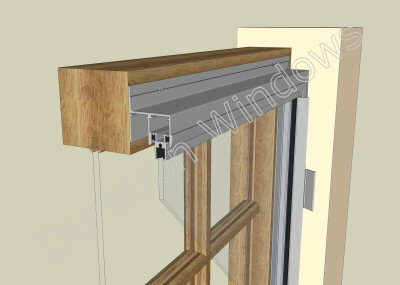 This will also reduce the amount of time it takes to seal the outside of the frame and make good. 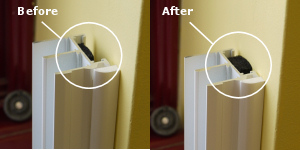 This also means that you do not need to fill large gaps with messy expanding foam.